Over time, enrollment at our Indianapolis main campus has grown, while enrollment at our Fort Wayne branch location has declined. We thus have made the difficult decision to no longer accept new enrollments in Fort Wayne, while investing in new renovations and staffing in Indianapolis. 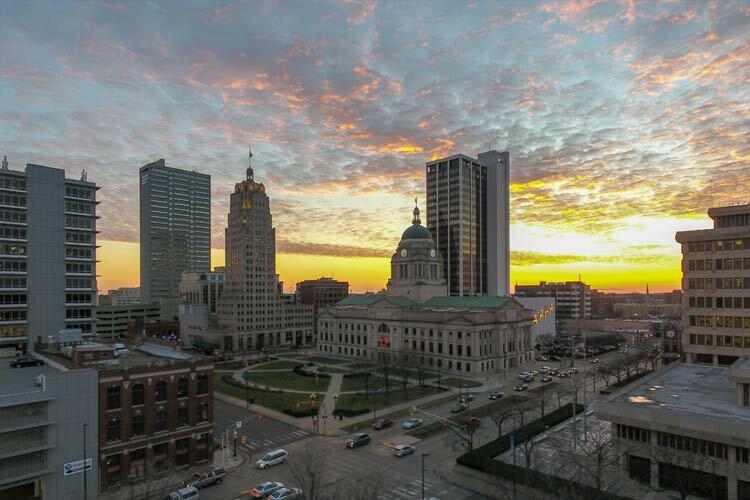 All current students in Fort Wayne will have the opportunity to complete their programs in Fort Wayne and graduate by the end of February 2020. Graduates seeking career services assistance will be able to utilize our Fort Wayne staff through April 2020 and our Indianapolis staff thereafter. We are proud of our long history, and we look forward to the next chapter for IBC.